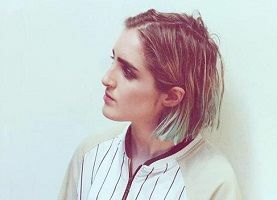 Born in London to a Russian actress (her mother turned down a role in Goldeneye, as she deemed James Bond anti-Russian), Shura is just another in the lont list of pop/R&B chanteuse’s to bring some pretty amazing ear candy. She produces her own music and lists Blood Orange, Madonna, and Janet Jackson, specifically her Velvet Rope album, as inspiration. 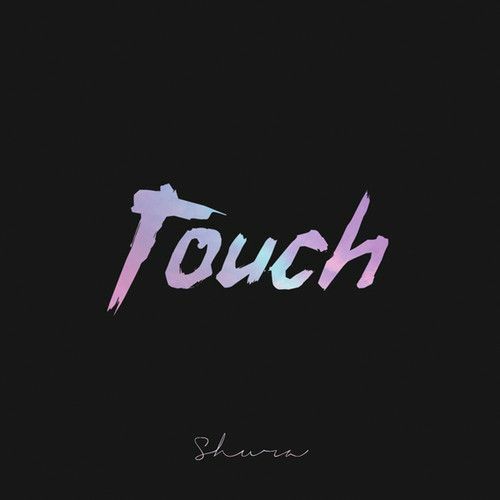 If her debut song, “Touch,” is any indication, we may be on the verge of some great things from this just-beginning artist. Everything about the song is effortless and honest. We can’t help, but fall in love with it.